Chen Ping Chen Ping. 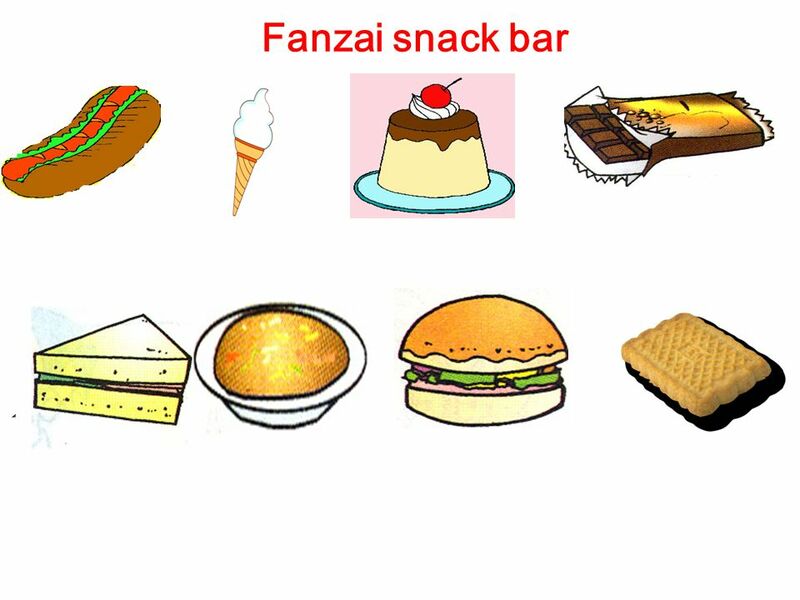 Fanzai snack bar snack bar / carbar. 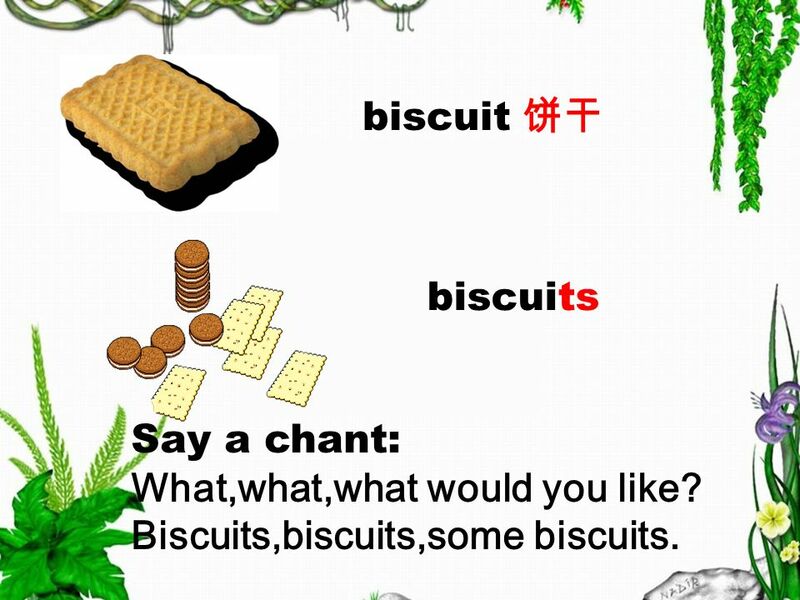 7 biscuit biscuits Say a chant: What,what,what would you like? Biscuits,biscuits,some biscuits. 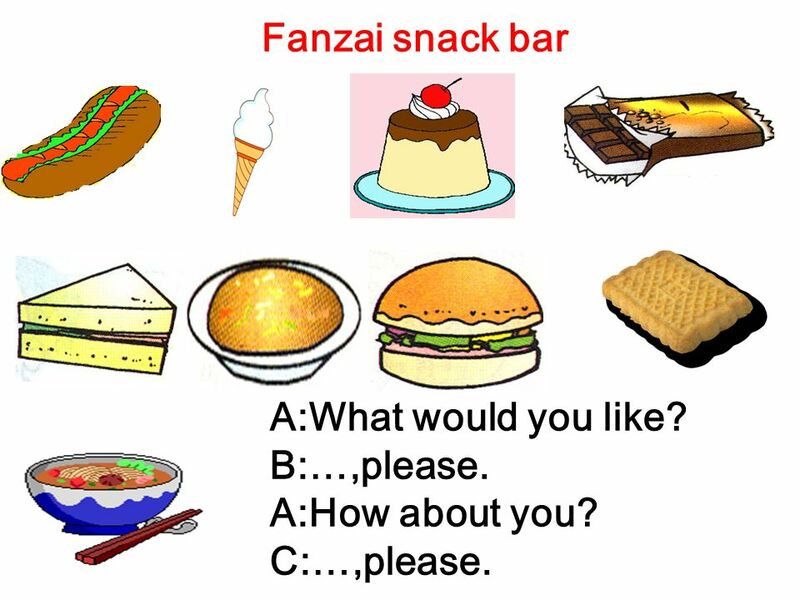 9 Fanzai snack bar A:What would you like? 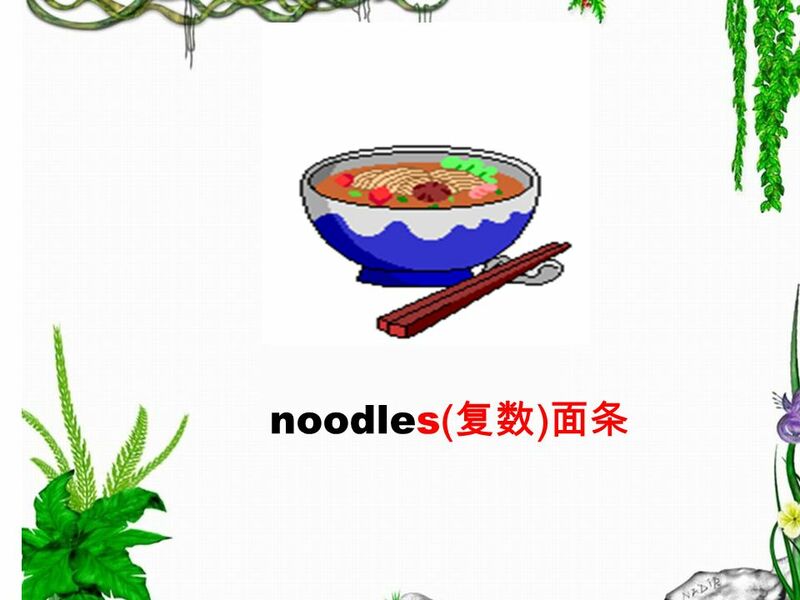 B:…,please. A:How about you? C:…,please. 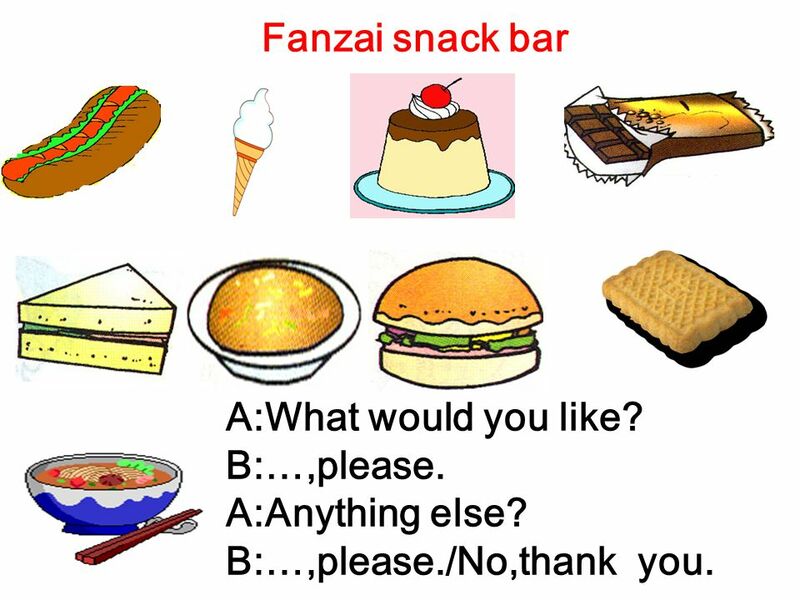 10 Fanzai snack bar A:What would you like? B:…,please. 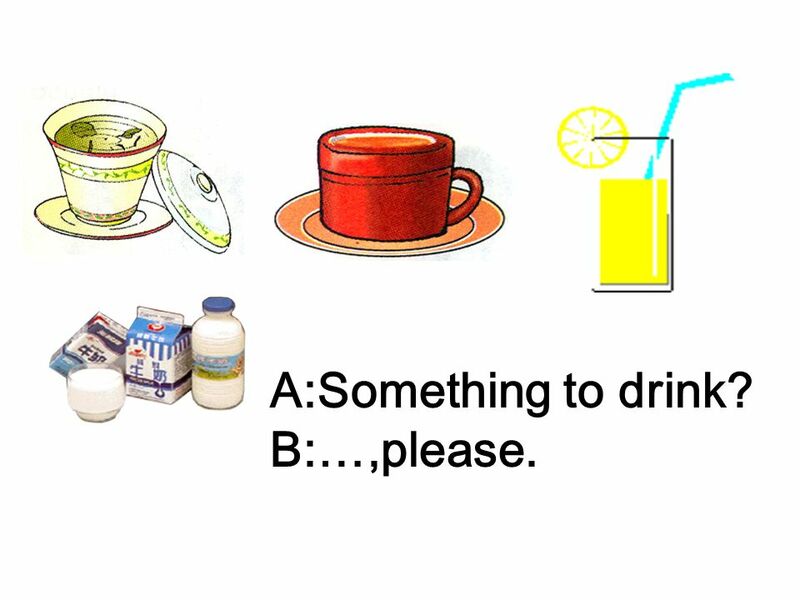 A:Anything else? 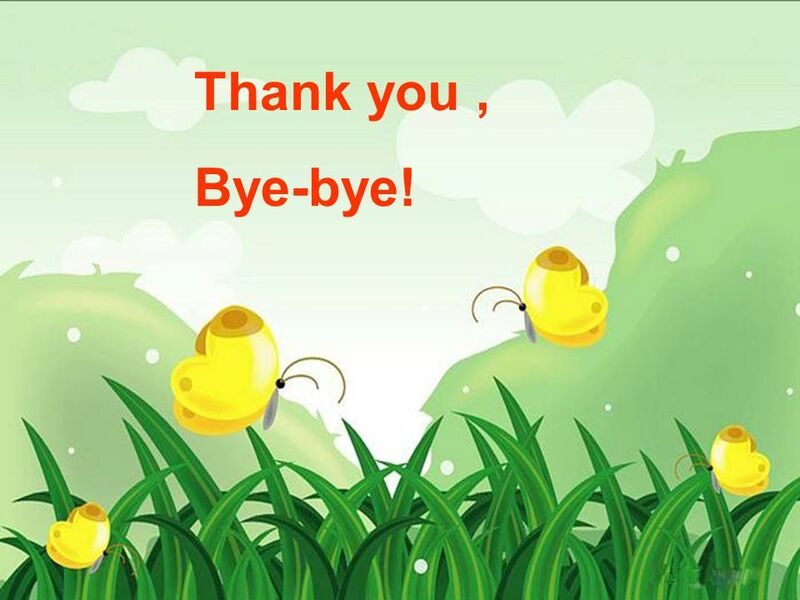 B:…,please./No,thank you. 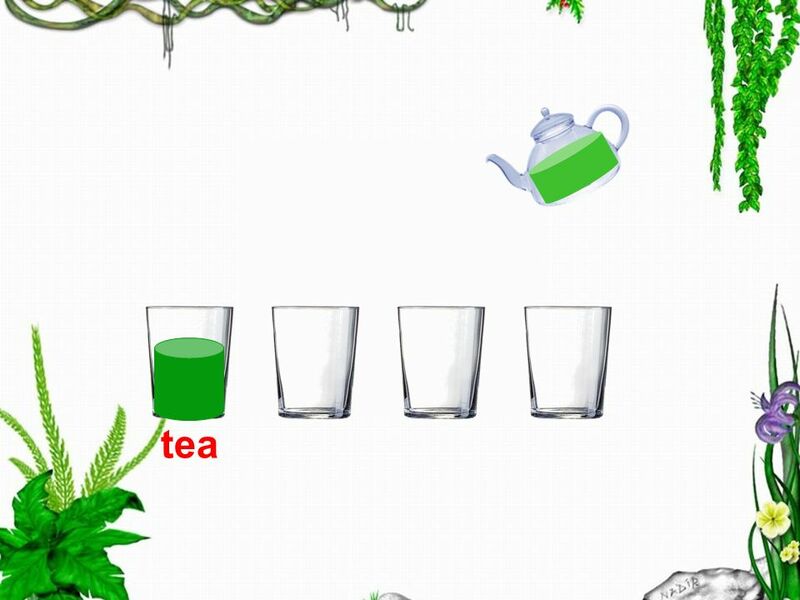 19 Tea, tea, a cup of tea, T-E-A, tea. 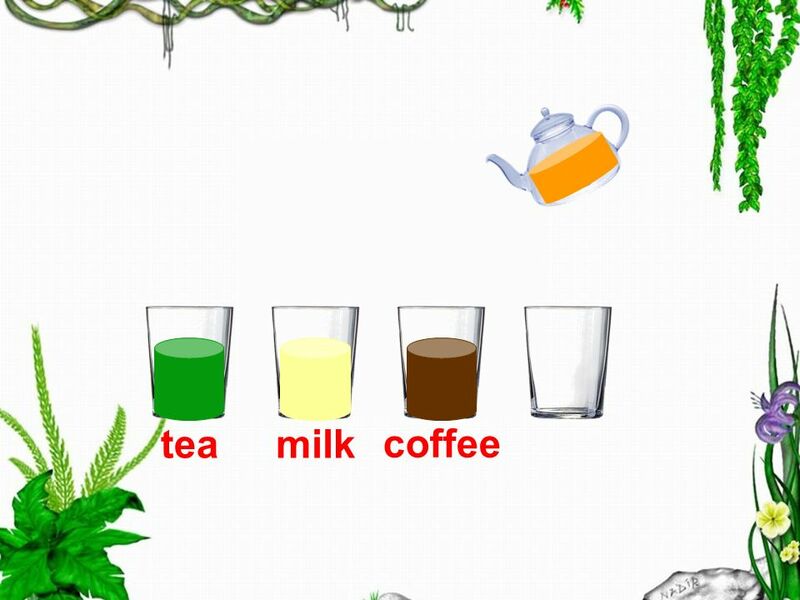 Coffee, coffee, a cup of coffee, C-O-F-F-E-E, coffee. Milk, milk, a glass of milk, M-I-L-K, milk. Juice, juice, a glass of juice, J-U-I-C-E, juice. 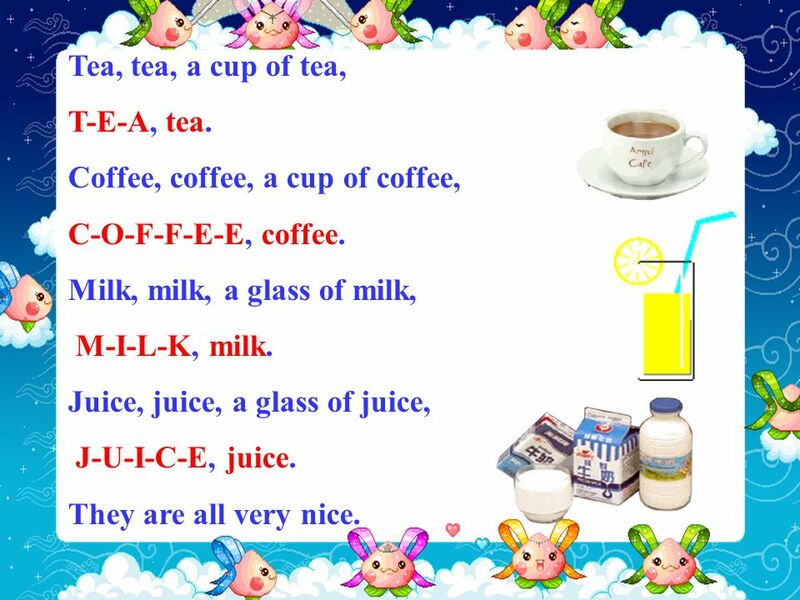 They are all very nice. 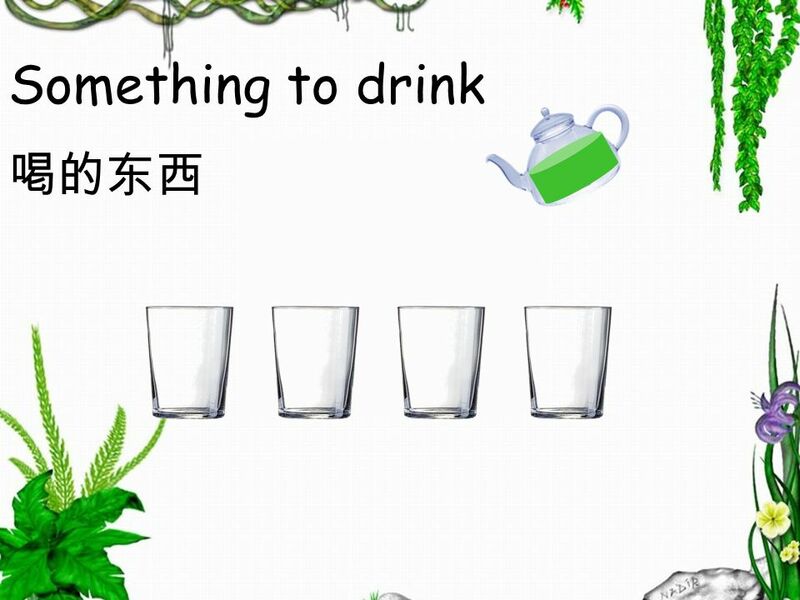 20 A:Something to drink? B:…,please. 24 : Can I help you? 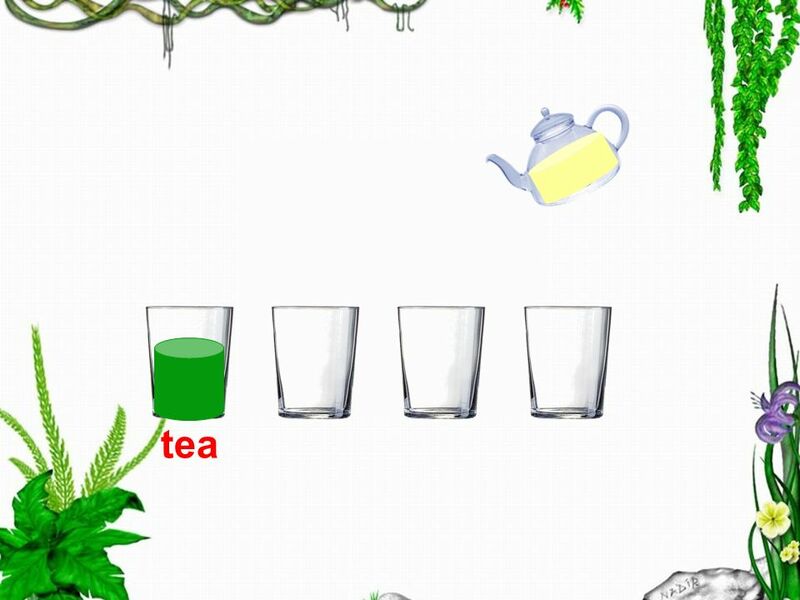 Welcome to… What would you like? 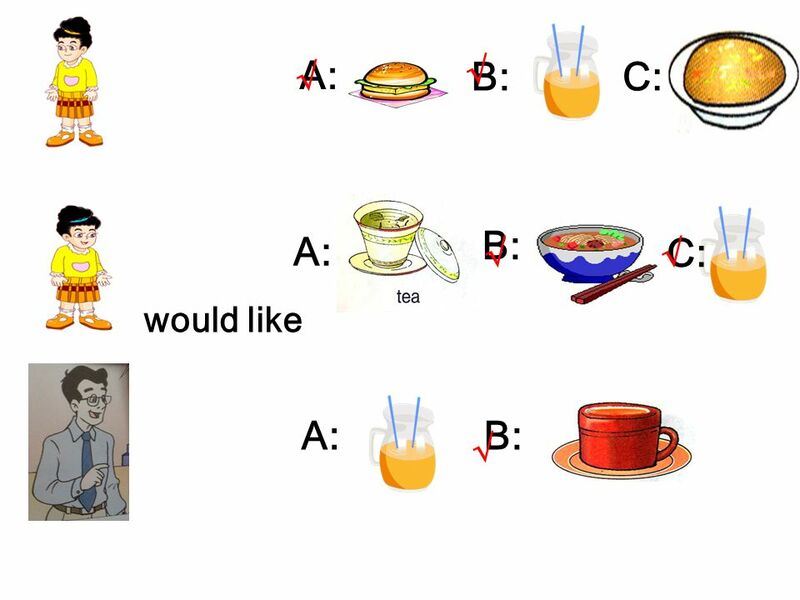 Id like… How about you? … please. 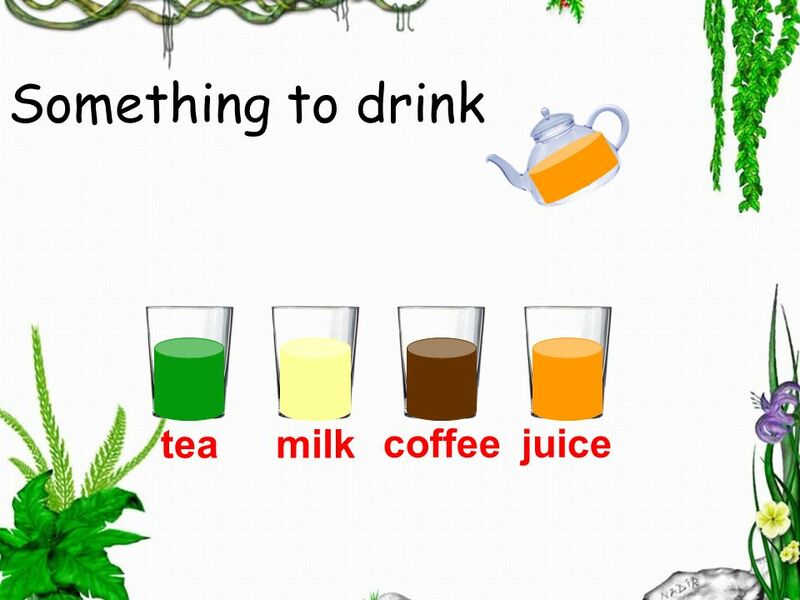 Something to eat / drink? Anything else? How much is it/are they? 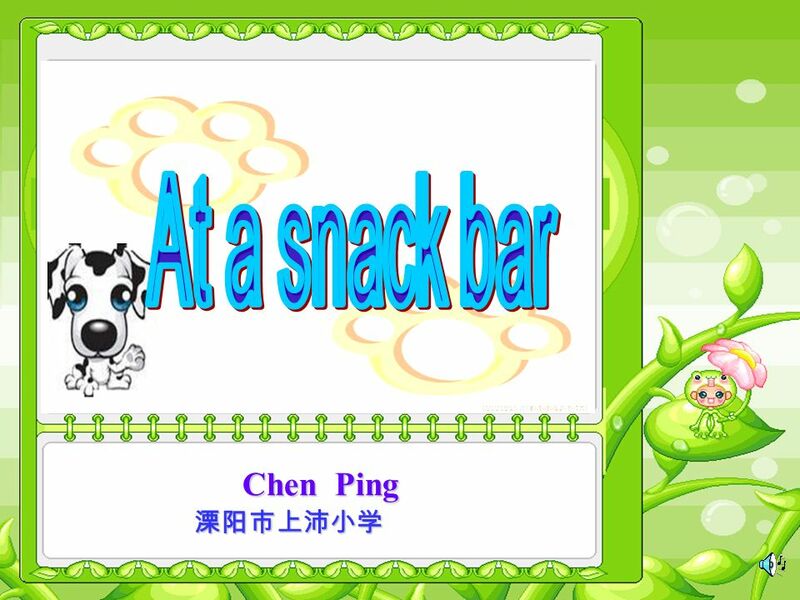 Download ppt "Chen Ping Chen Ping. 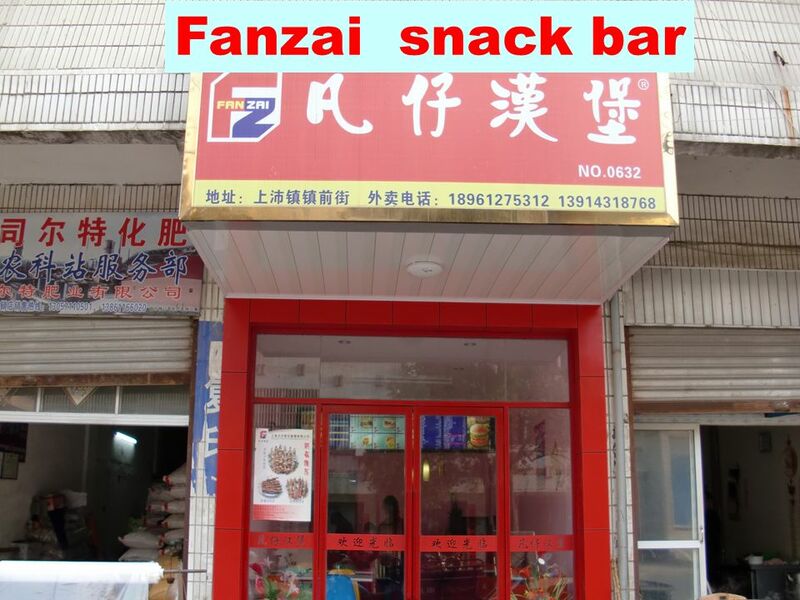 Fanzai snack bar snack bar / carbar." so… American ! We go to a restaurant ! 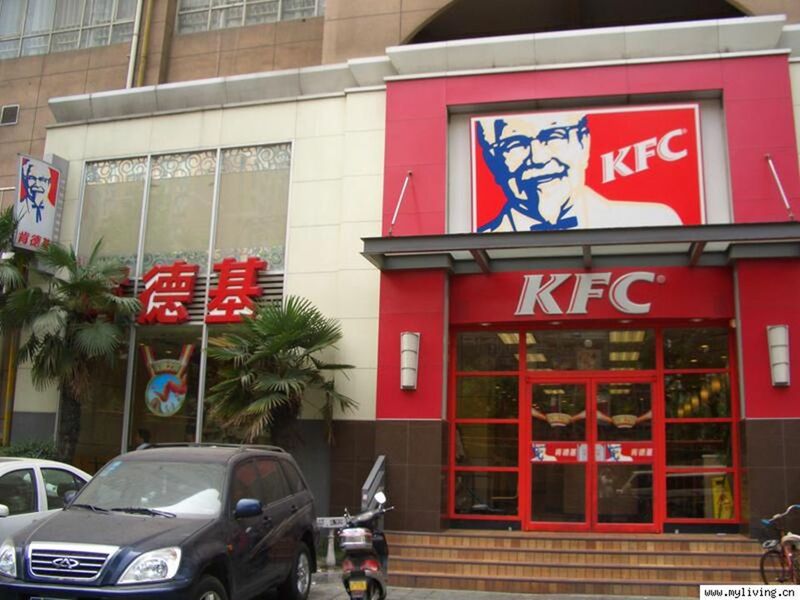 Lets eat American style ! Apple. hamburger rice Two bananas Module 5 Unit 13 The Food and Drink We Like. 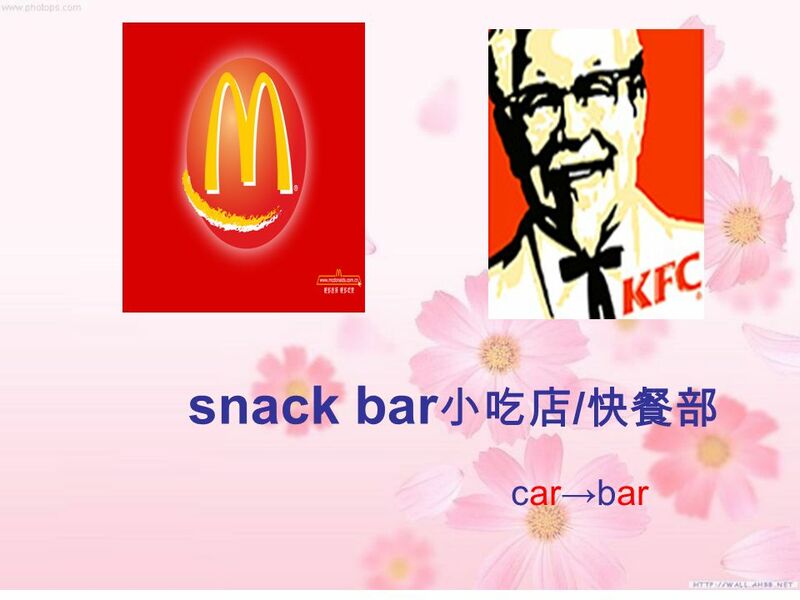 4B Unit 7 At a snack bar (part A) Suzhou experimental school Wu Hui. ON It’s an apple. 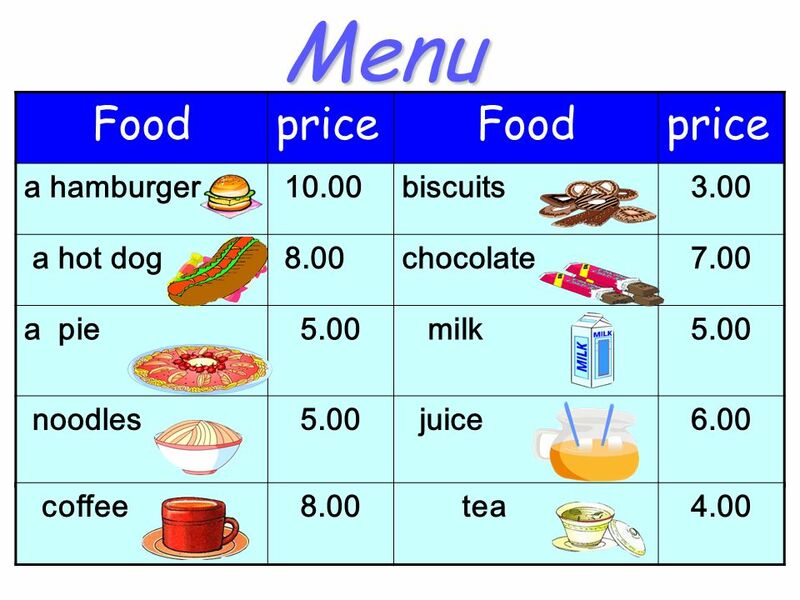 ICE-CREAM HAMBURGER SOUP APPLE TEA BUTTER FRENCH FRIES CAKE JUICE BREAD SWEETS. 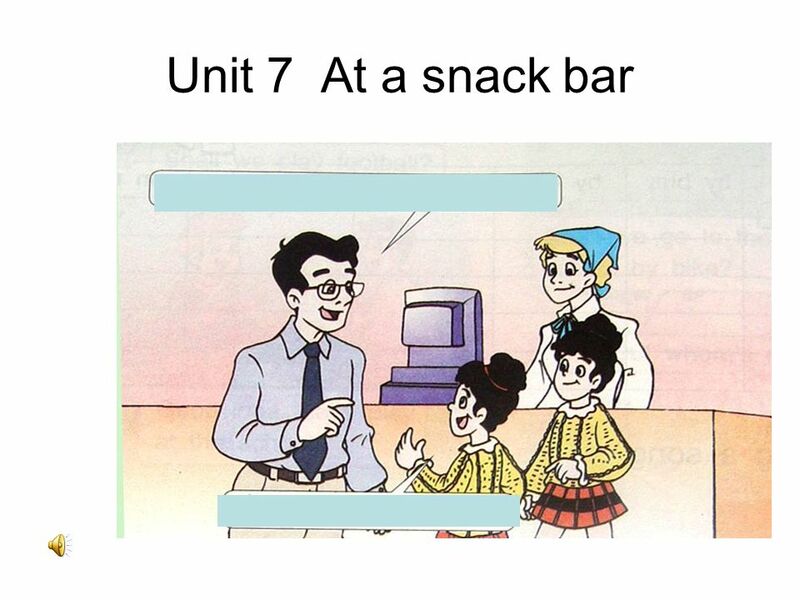 Unit 6 At the snack bar Miss Chen Story time (1)Who are they? 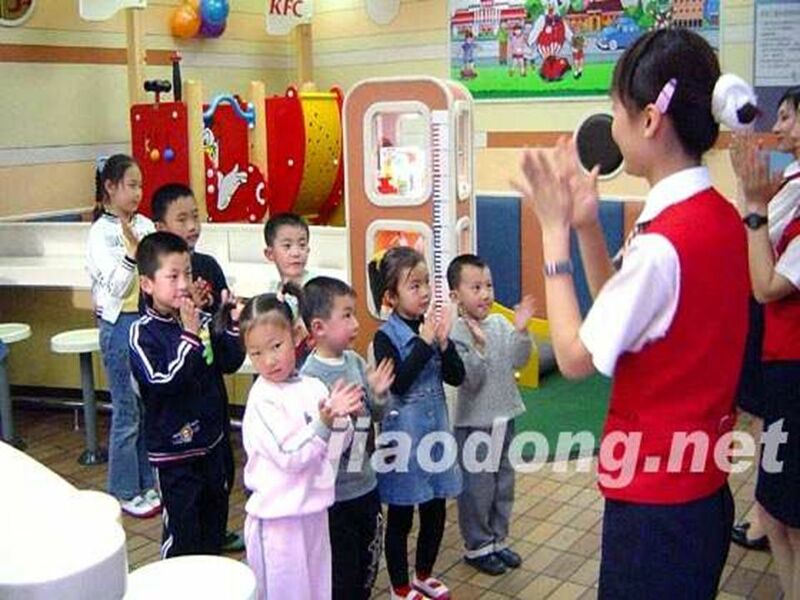 (2)Where are they? 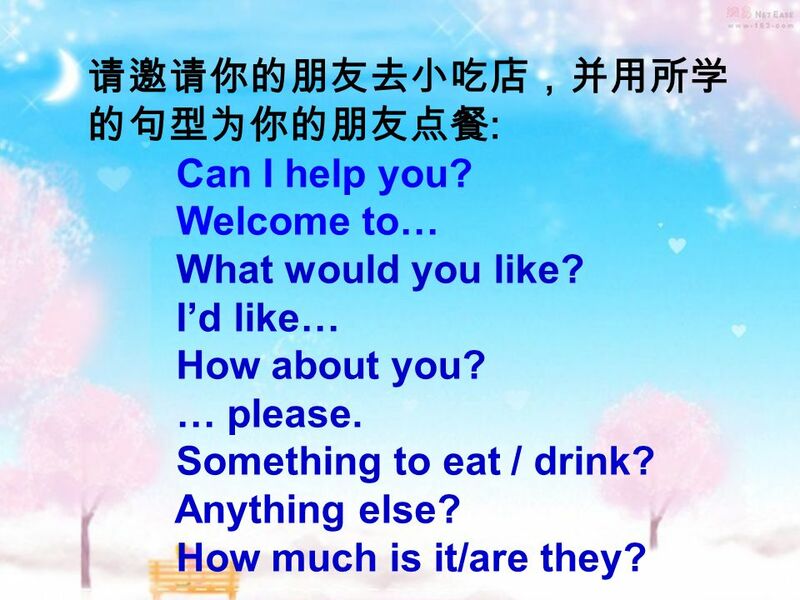 (3)What would they like? They’re Mike, Helen and their Dad. They’re.